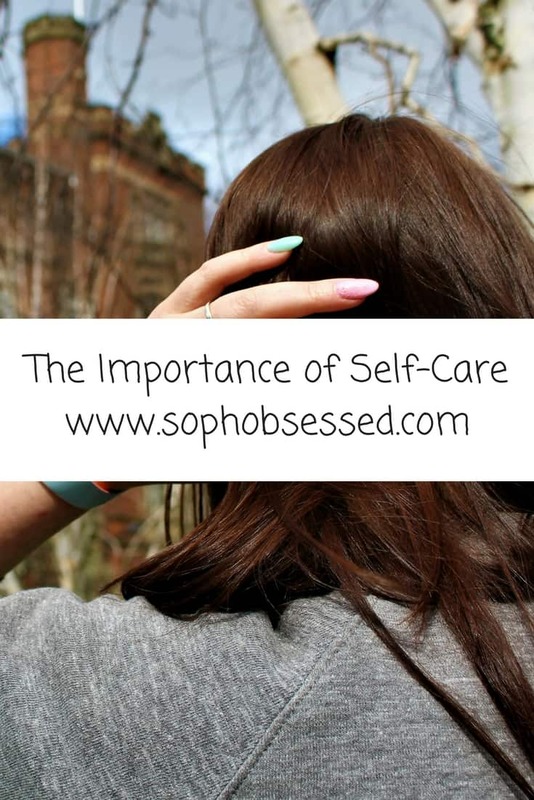 For the month of September here on Soph-obsessed I have been talking about self-care. 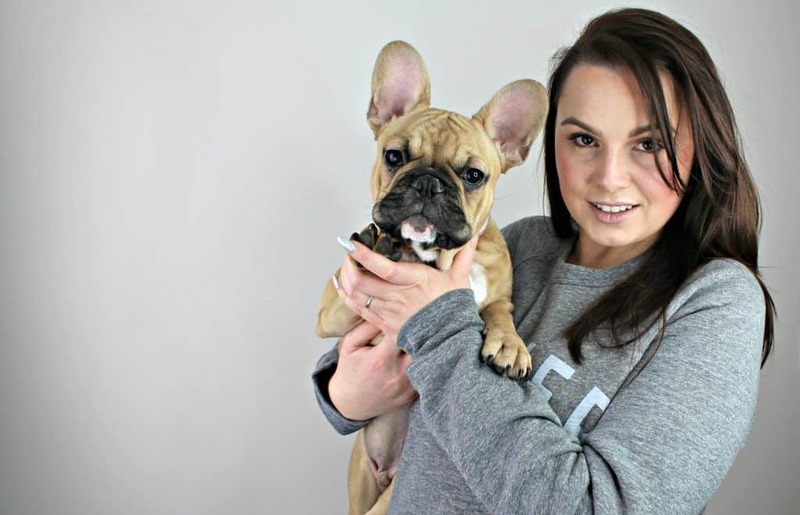 It’s the new buzz word at the minute and a hot topic but why is it important to take time out for you? As a busy mum my time spent caring for people is high. I don’t often take time out to take care of myself though and that’s a problem. How can you possibly continue to take care of others when you aren’t taking care of yourself- it’s that simple! I started to realise that everyone else came first and there was often none of my time or energy left for myself. I thought at the time that this was me doing the best thing by devoting all I had to those around me. In actual fact, it was a huge disservice because by not taking that time for myself and a bit of self-care it meant that I wasn’t at the peak of my own game. I was running on empty and that meant that nobody benefited. I started to realise that to be the best for those around me I must also be the best to myself. For some reason, we feel guilt indulging in some self-care or putting ourselves first for a change. I’ve since learnt that this is not the case and now I don’t feel guilty for having some self-care time!! Self-care can be something as simple as taking a five-minute break to booking a spa weekend! It’s important to look after ourselves so we can in turn look after others! Do you neglect yourself? Are you always putting other people’s care before your own? This week I will be writing about simple ways I try to incorporate a bit of self-care into my daily life so stay tuned if you are in need of some time for you!